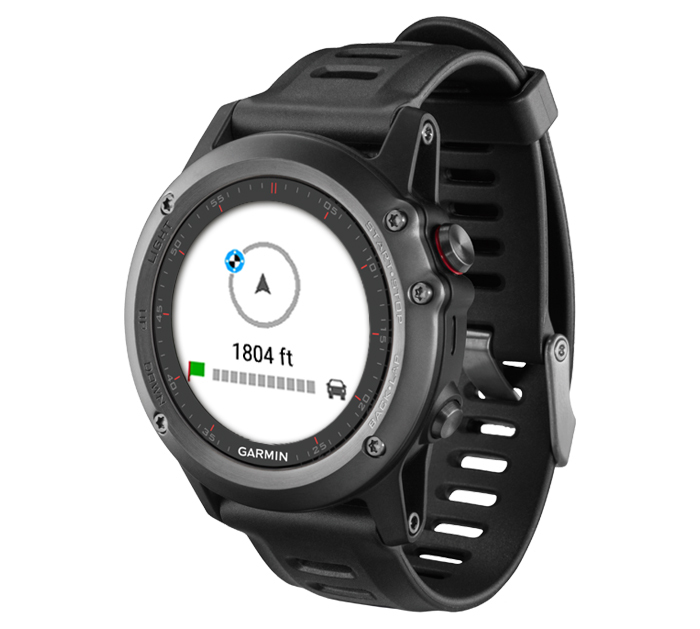 Thiết bị dẫn đường thông minh nhất - Garmin - Thương hiệu số 1 toàn cầu về GPS. 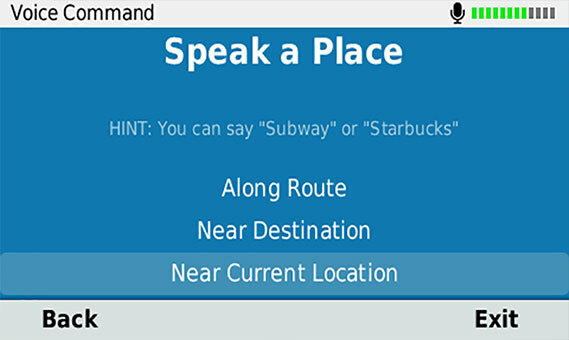 Cài sẵn bản đồ Việt Nam Garmin_BinhHy_Map chi tiết 63 tỉnh thành, đã cập nhật phiên bản mới nhất. Cập nhật miễn phí 3 tháng 1 lần. Garmin DriveSmart 61 features our easiest-to-see display yet. 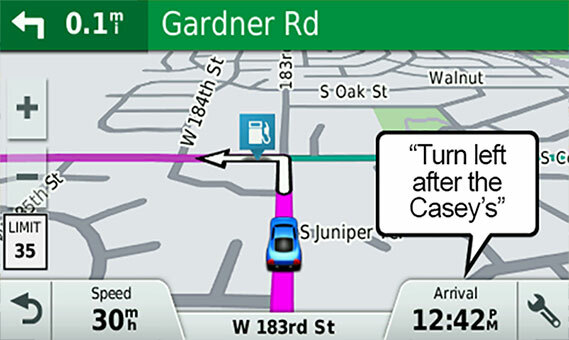 View your directions at a glance on a bright, clear screen. Includes a 6.95-inch glass display that goes from edge to edge on the device. The capacitive touch surface lets you pinch to zoom if you need a closer view. Outsmart traffic jams with time-saving alternate routes or by avoiding them altogether. Then, with live information, spend less time circling the block to look for parking. For traffic alerts, relevant rerouting directions and up-to-date weather forecasts, download the Smartphone Link app, which connects your Garmin DriveSmart with your compatible smartphone. As you near your destination, take the stress out of parking by viewing pricing and availability trends for on-street public parking. The Smartphone Link app also enables LiveTrack², which lets drivers share their location so friends can track your whereabouts whether you are running errands around town or taking a long road trip. When you sync your Bluetooth-enabled smartphone to Garmin DriveSmart, you get great features that let you stay connected without taking your hands off the wheel. Make hands-free phone calls and receive customizable smart notifications on your navigator’s display. That means you can see incoming calls, text messages and calendar reminders without ever having to reach for your phone. Need directions? Just say the word. Garmin DriveSmart features voice-activated navigation that responds to your commands and then navigates to where you need to go. To encourage safer driving and increase situational awareness, Garmin DriveSmart provides driver alerts for sharp curves, speed changes, railroad crossings and animal crossings. 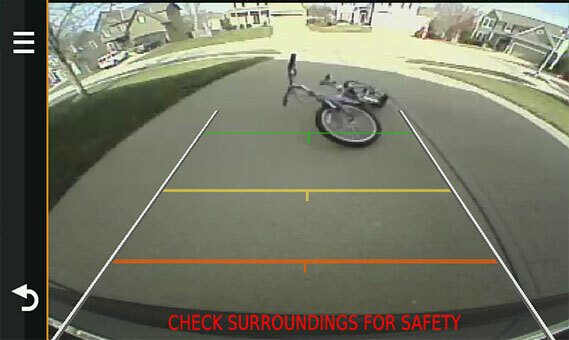 Additionally, the navigator will warn you when driving the wrong way on a one-way street and alert you to nearby schools and school zones. Receive notifications for nearby red light cameras and speed cameras6, and even get fatigue warnings7 that suggest potential rest areas after several hours of driving.